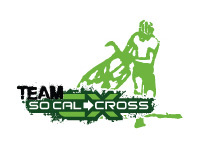 Race 3: Corriganville CX-XC Showdown! 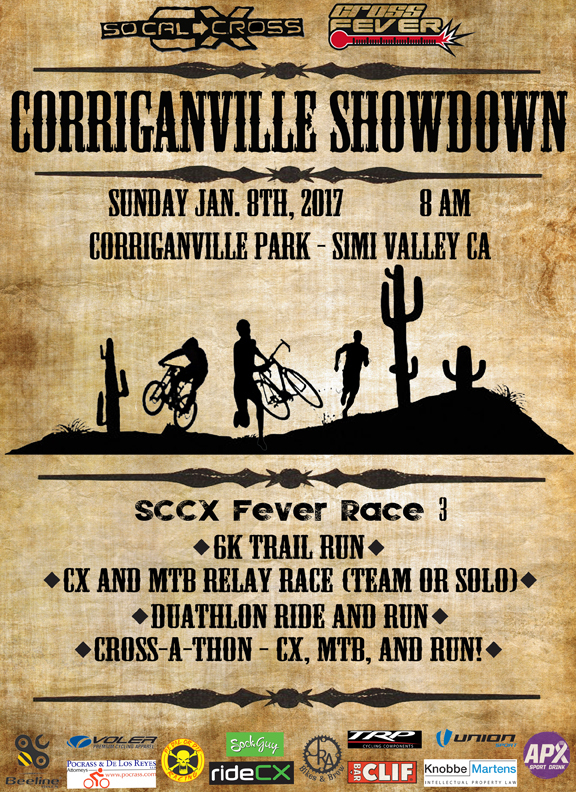 Sunday, January 8th Corriganville Park in Simi Valley! 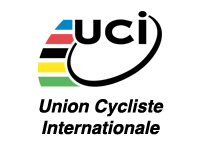 CYCLO-CROSS, TRAIL RUN, MTB TEAM RELAY AND MORE! It’s never too late to race CROSS! Raleigh Santa Monica providing demo rental bikes at SoCalCross. Reserve online or as available at the race) and for sale at the end of the season! 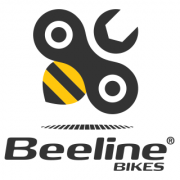 Visit Beeline Bikes Orange County at each race to sign up!